GREAT LOCATION! Beautiful buildable wooded lot! There are 3 adjoining lots available, buy all 3 and have one acre to build a new home. Purchase Lots 1 & 2 and have a ½ acre to build a new home. 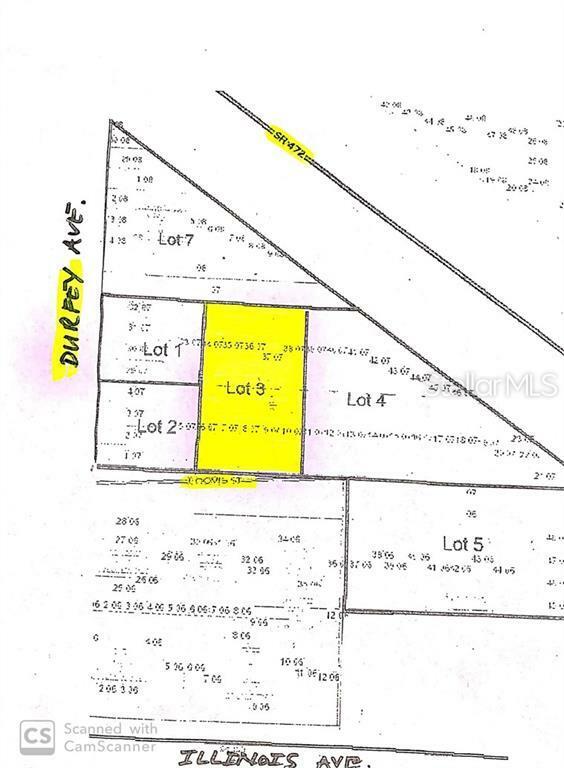 Adjoining Lots: MLS# V4906402 MLS# V4906403 Property is located near SR 472, Close to I-4 Commute, and Minutes to Downtown Deland.